Both in-switch and SMD LED compatible. 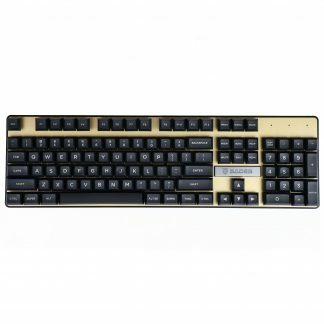 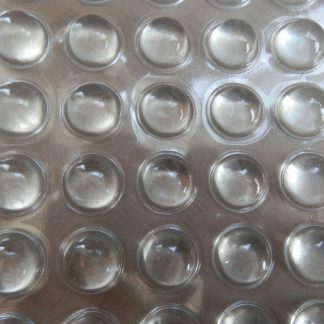 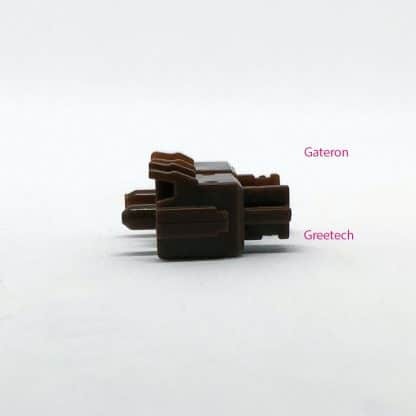 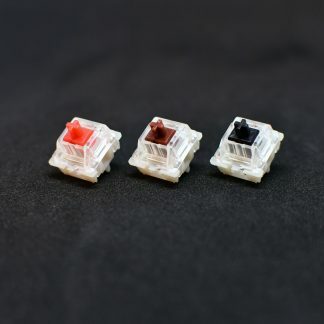 Greetech switches are known in the mechanical keyboard community for being more tactile than normal brown switches such as those made by Cherry or Gateron. 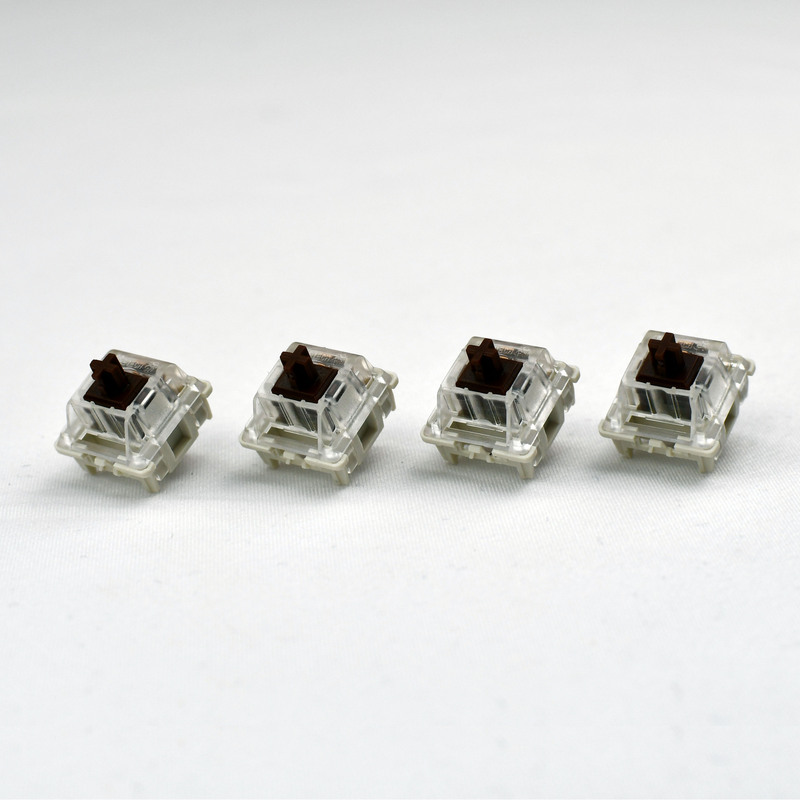 This is due to a more angular nub on the stem. See pic below for comparison of stems between Greetech brown and Gateron brown switches.